You’ve worked a bit on your new mobile app, uploaded products, linked your app to file hosting services and you’re about to hit the Publish button for the whole world to see. But before that mobile app goes live, it’s a good idea to take a moment for planning your launch. Just start by going to Sign in or Login page in Dropbox for business site and using your account to view, share, and edit files on different devices. Instantly access all your files from anywhere. 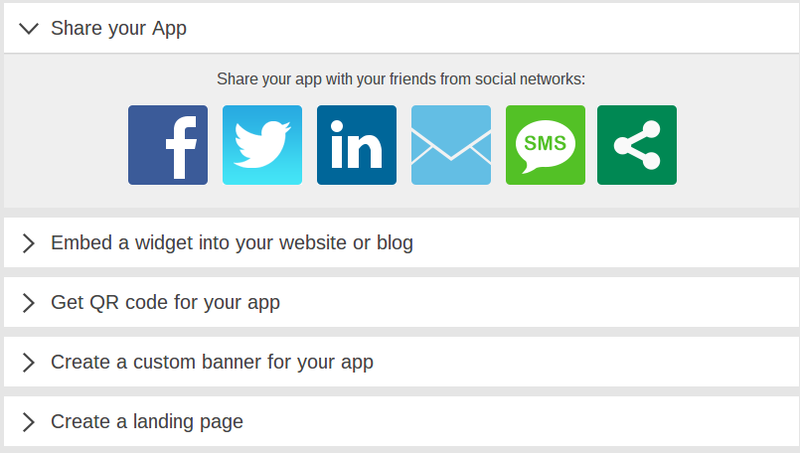 Now that you see what areas to avoid, let’s take a look at the steps to launch a new mobile app like a pro. 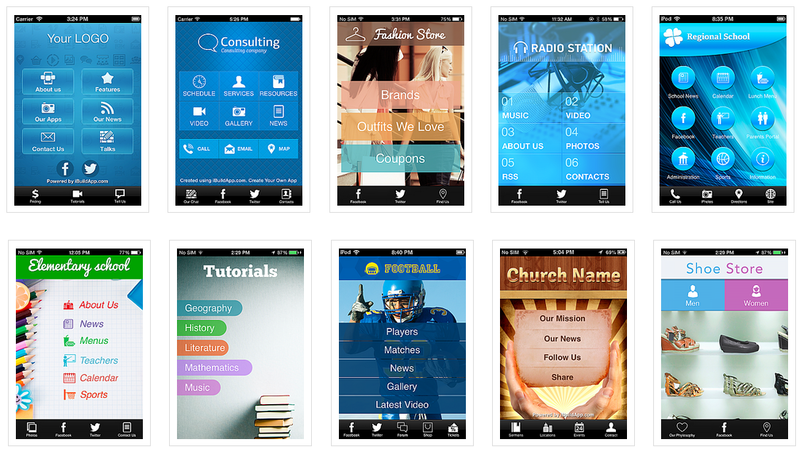 Most people who make new mobile apps aren’t developers, so iBuildApp provides hundreds of professionally designed mobile templates, hosted in the cloud file apps sharing service, for you to get started with. The key is to find a solution that fits your market and desired branding goals. If you run a radio station and your business is branded with blue colors, find a template option that already has that. 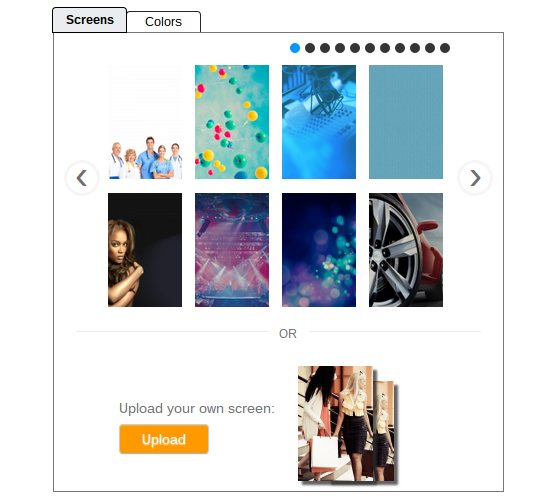 The coolest part of these templates is that they are all fully customizable, so if you land upon a design you enjoy, yet it’s missing a few components you need, just change the colors, add some features and upload from Dropbox using your account login your own images. Once you’ve grabbed your template, it’s time to make it yours. 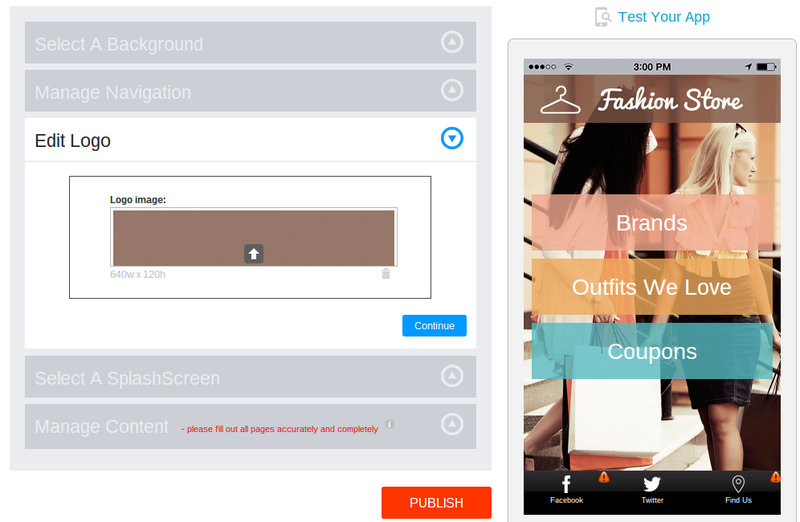 Add logos, buttons that align with your strategy and features that will potentially bring in business. For example, a huge part of branding for a restaurant is a reservation system. After all, if your app doesn’t provide this, what’s the point of people downloading it? Don’t just leave them it to them to come up with comments. Make a survey with questions on which parts they enjoy and which areas they find confusing or ugly.